Radiohead have released a new single called “Burn the Witch”. 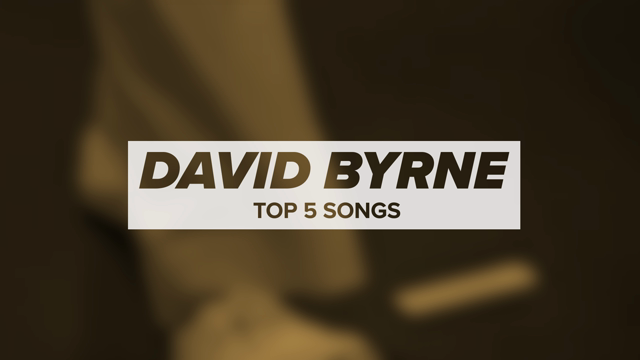 Though lush and orchestral in arrangement, the song seems to harbor more sinister undertones. “This is a low-flying panic attack,” frontman Thom Yorke can be heard cautioning in his signature otherworldly croon. The track is accompanied by a claymation video directed by Chris Hopewell, which, much like the music, plays with perception and illusion. In the eerie clip, a man is given a tour of what appears to be a picture-perfect town, a “Model Village.” But it’s not long before he sees the place for what it really is. Here, men strap women to trees as part of strange, and possibly violent, rituals; a colorful bed of flowers is cultivated to decorate gallows; and locals harvest fruit in large quantities in order to satiate their alcoholic tendencies. It all culminates in an ending that pays homage to 1973’s The Wicker Man. 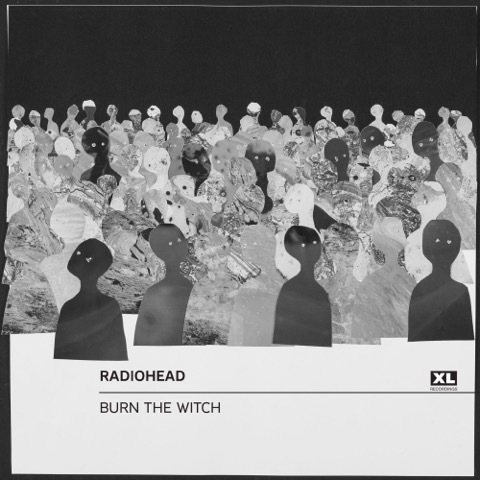 Presumably, “Burn the Witch” serves as the first preview of Radiohead’s long-awaited ninth studio album. The song will be available on all digital platforms beginning tomorrow, May 4th. Find the single’s artwork below.